Updated Sunday November 25, 2018 by Macomb Township Little League Baseball. 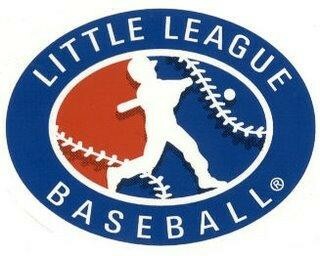 Ages 4-16 may participate in one of the largest Little League’s in the State and your chance to go to Williamsport! Games/practices will be held at local school fields and Macomb Corners.